Pallavi Bhirud Associate Professor, Dept. of Kaumarabrutya, School of Ayurveda, D. Y. Patil University, Nerul, Navi Mumbai, Maharastra, INDIA. Borase Jayaprakash Balasaheb Post Graduate Scholar, Dept. of Kaumarabrutya, School of Ayurveda, D. Y. Patil University, Nerul, Navi Mumbai, Maharastra, INDIA. The Diabetes mellitus (DM) is a metabolic disease characterized by absolute or relative insulin deficiency. Type 1 diabetes is commonly known as juvenile diabetes, because it typically strikes during childhood and sometimes adolescents, and young age group. Now in the whole world nearly about 24% of population is suffering from diseases. The first widely accepted classification of diabetes mellitus was published by WHO in 1980 named them as IDDM (type-1) and NIDDM (type-2) and Malnutrition related diabetes mellitus (MRDM) was introduced in 1985. In India Malnutrition has high prevalence rate Malnutrition during intrauterine and early childhood period may impair growth and development. This review provides an overview of Juvenile Diabetes in children with MRDM. The juvenile diabetes and MRDM is a palliative disease. It cannot be completely cured, but can be controlled by medication, food, Ayurvedic Chikitsa and Lifestyle Changes. BHIRUD, Pallavi; BALASAHEB, Borase Jayaprakash. CONCEPTUAL STUDY OF MALNUTRITION RELATED DIABETES MELLITUS. 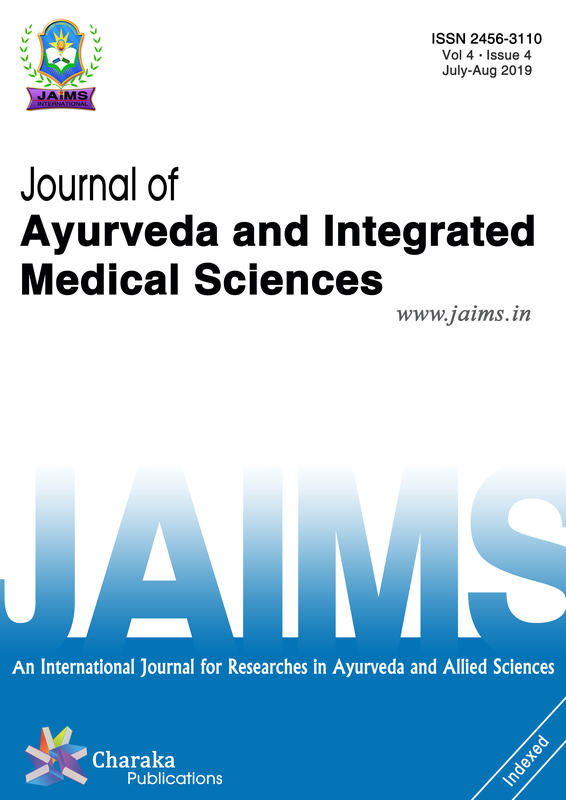 Journal of Ayurveda and Integrated Medical Sciences (ISSN 2456-3110), http://www.jaims.in/index.php/jaims/pages/view/Citation, v. 4, n. 1, p. 89 - 95, mar. 2019. ISSN 2456-3110. Available at: <https://jaims.in/index.php/jaims/article/view/775>. Date accessed: 25 apr. 2019. doi: https://doi.org/10.21760/jaims.4.1.18.